These are just a few of the major benefits of a water cooled aircraft engine. You simply can't compare the cost of our water cooled conversion to that of a new set of air-cooled cylinders for which you get none of the above and all of the same old air-cooled related problems. 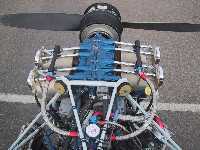 Of course you can't compare our conversion to any other aircraft engine well - because there aren't any. Wait - I almost forgot, there is the water cooled Continental TSIOL-550 which you can have for the cool sum of about $96,000! Of course you will also have to consider what it would cost to re-engine your aircraft. You also can't compare what we are offering with any automotive engine conversion. Do you really believe that an automotive conversion will be as reliable and light weight as a purpose designed aircraft engine? No way! Even if you were able to build such an engine the cost would be more than triple, yes triple the cost of our Cool Jugs conversion with a significant weight penalty. Factor in the costs of re-engining your airframe and the actual installed and flying cost just went well over $80,000 if not more. 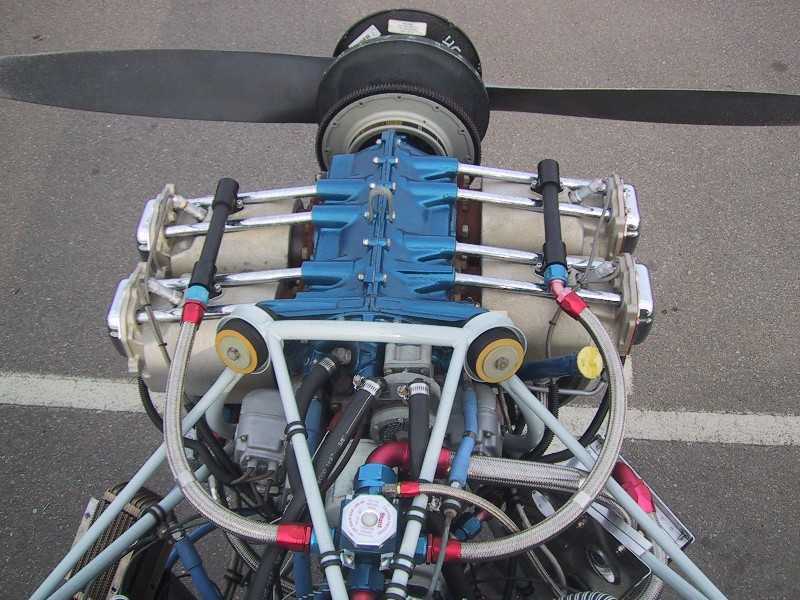 Consider as well that we have invested some 12 years of development and lots and lots of $$$$ in developing a truly airworthy water cooled aircraft engine solution. We must also produce our parts to the strictest of all quality assurance methods in small quantities for a very limited market. Unlike virtually all other engine parts manufacturers we didn't run to Taiwan or other offshore production facilities - we prefer to use American production companies here at home because we can control the quality of our parts much more carefully. Finally, the Cool Jugs conversion is more than just a set of bolt on parts. It is an entire system, designed to work with the existing base engine in order to obtain the best performance and reliability that is possible. We offer a 15 year/3000 hour pro-rata, limited warranty on the major components of the conversion which include the water cooled cylinders, valve train (limited to intake/exhaust valves, valve seats & springs) and coolant pump.